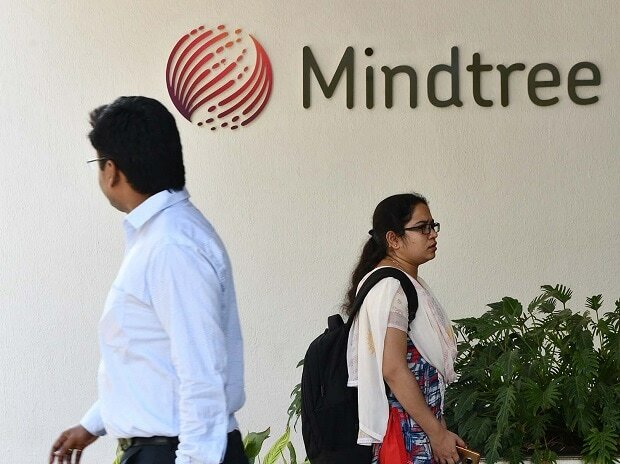 In its first meeting held on Tuesday, Mindtree’s Committee of Independent Directors (IDC) appointed Khaitan and Co as legal counsel and ICICI Securities as the financial advisor to provide assistance on Larsen & Toubro’s (L&T’s) open offer. The board of the Bengaluru-headquartered IT services firm had, on March 26, decided to form the IDC as part of a regulatory requirement, which would provide its reasoned recommendation on the open offer. “The Committee held its first meeting today (Tuesday) and has appointed Khaitan and Co as its independent legal counsel and ICICI Securities as its independent financial advisor to provide assistance in the matter (L&T’s open offer),” Apurva Purohit, Chairperson of Committee of Independent Directors at Mindtree, said in an email. “The written reasoned recommendations on the open offer shall be provided within the timeline and as per the guidelines laid down by Sebi,” she added. Apart from Purohit, Milind Sarwate, Akshaya Bhargava and Bijou Kurien are the other three independent directors to be part of the panel. The deal had been vehemently opposed by Mindtree founders and the current management in the initial phase. However, founders of the company recently indicated that they were open to negotiations, marking a significant change to their earlier stance. In an interview to Business Standard, Krishnakumar Natarajan, executive chairman of Mindtree, had said that a ‘middle ground’ could certainly be explored through mutual discussions to protect the interests of Mindtree’s stakeholders. He also indicated that while the process (open offer) had just begun, there were multiple channels that could be tapped to reach common ground.